Home of Les Marshall at the top of Station Road bought from Marquis of Rockingham. 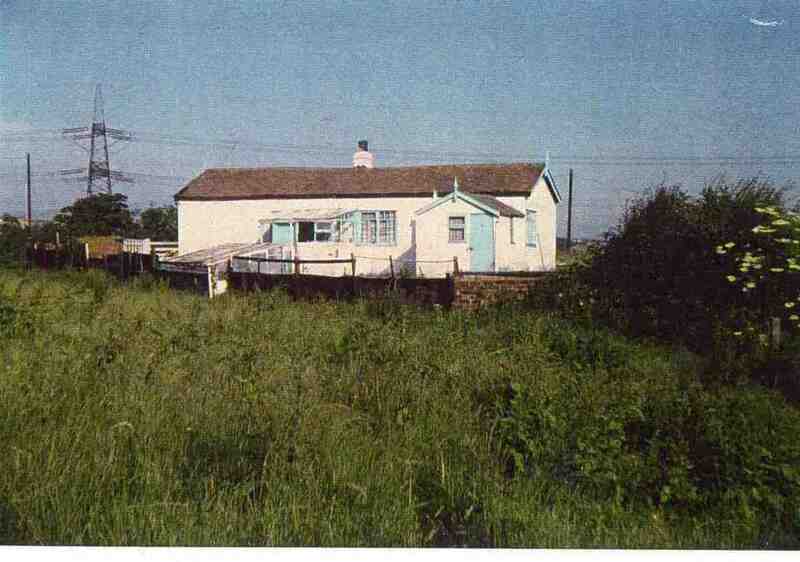 So the old place in colour, you can see why as a little lad living here was great. an almost dry canal to mess around on or some times as the case was in.Full of frogs toads and tadpoles ,newts too. Grass snakes were there because of the former.The shed at the end became my bedroom ,Dr Lipp said a boy of 10 should not be sleeping with his 12 year old sister.Granddad had the other single bedroom mum and dad the double room. What a favour he did me,come summer holidays.Of to bed 9 o clock.Come 1/2 ten,a tap on the door,cousin Norman to go rabbiting. Can’t say we ever caught any but it was great fun. He’s a bloke who even now i miss. RIP Norman. Ron M.